Watford Fire Station, Lower Street, Watford, Hertfordshire, WD17 2DT. Corner of Churchyard, High Street, Stalham, Norfolk, NR12 9BB. 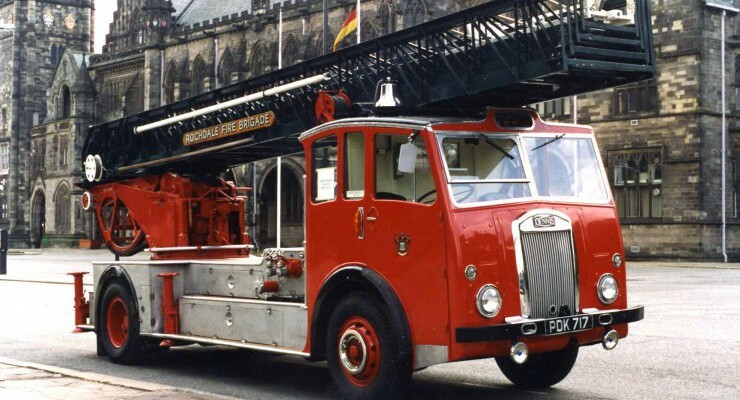 The Fire Station, Wallace Place, off Dalrymple Street, Greenock, Renfrewshire, PA15 1LY. North Road, Kinloss, Moray, IV36 3YA. Woodlands Garden Centre, Ash Lane, Ash (Nr Brands Hatch), Nr Sevenoaks, Kent, TN15 7EG. Dedicated to the firefighting heritage of Kent. Old Fire Station, Maclure Road, Rochdale, Greater Manchester, OL11 1DN.